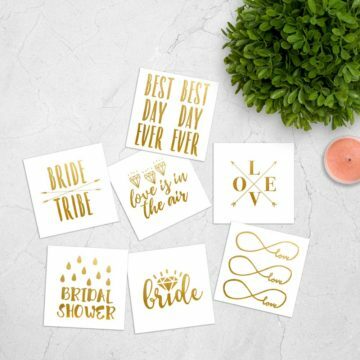 wicked favors is, in essence, a party-planning entity based in Singapore that specializes in planning hen or bachelorette parties and bridal showers. We’ve got everything covered – planning the party, hen party supplies and of course, the testosterone (be it in the form of dashing arm candies or hunky male strippers). Had an awesome hen's party 😀 The bride-to-be was happy and enjoyed her time..Thank you wicked favors for making this wonderful memory for us! The bride enjoyed the fireworks from the yacht and the wine was a great addition.. Thank you for your prompt response to our last minute request - the veil and sash are gorgeous! Loud pink sash to announce impending nuptials? Check. Gorgeous veil fit for partying? Check. If you still feel like something is missing, it probably is. Like a Very Famous Person (VFP) once said, “every bachelorette party needs a little p*nis in it”, and our raunchy party supplies are so incredibly colourful and life-like, they’re almost tasteful. Almost. 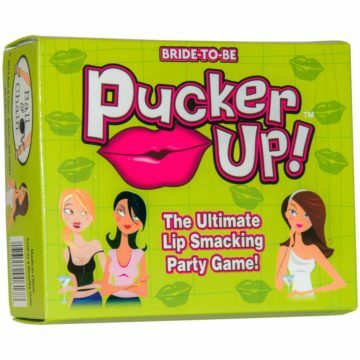 Bride to Be Pucker Up! 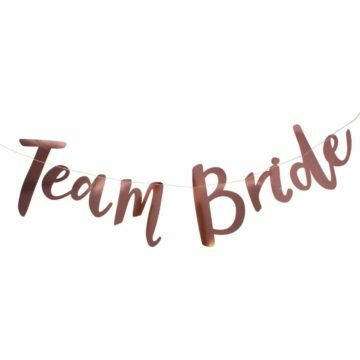 New to this ‘Hen Party’ hoo-ha and are not sure where to even begin? We have curated a few of the more popular bachelorette party activities that suit a wide spectrum of personalities and interests.